The San Pedro Carnaval Committee, working along with Flora Ancona’s Carnaval Group is proud to introduce this year’s contestants of La Riena del Carnaval Pageant (the selection of a Carnaval Queen) 2015. This year, five ladies will participate in four different segments in an effort to win the coveted title. The participants are 49-year-old Rose Marie Linarez, 51-year-old Silvia Patricia Lopez, 48-year-old Nerie Itzab, 42-year-old Sinia Catalina Cruz and 44 year old Zeida Alamilla. Organized by Ancona’s Carnaval Group, all proceeds will be used for their comparsas costume and other expenses. The pageant is scheduled for Saturday February 7th at the San Pedro High School auditorium, starting at 7:30PM. The participants will see the ladies participate in sportswear, talent performance, evening gowns and even a Question and Answer segment. Linarez is originally from Dangriga, but has been living on the island since 1992. She is in the competition because she loves carnaval and wants to keep the carnaval tradition alive. Dancing in carnaval is one way Linarez says the island can showcase its culture. Lopez, who was born in El Salvador but raised in Belize, says that she has embraced Ambergris Caye. 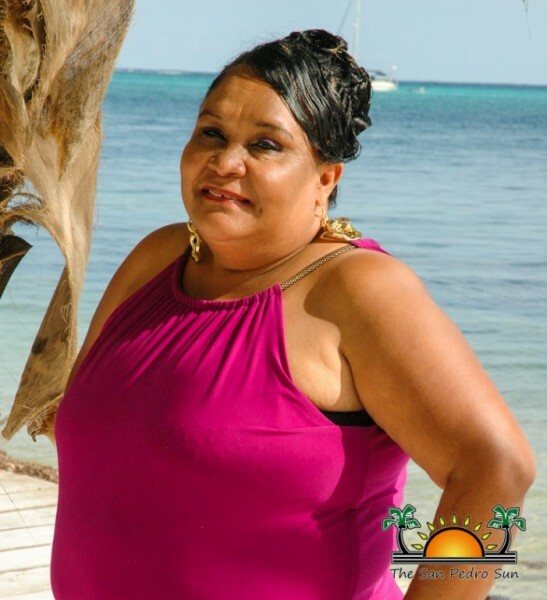 And in an effort of giving back to the community, she is participating so that the funds raised can go towards helping the island she now calls home. 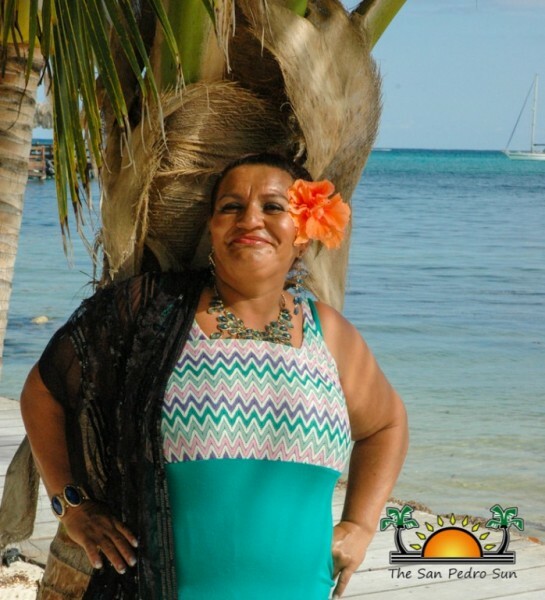 Itzab, who is originally from San Narciso Village in the Corozal District, believes that carnaval brings back good vibes and much fun. 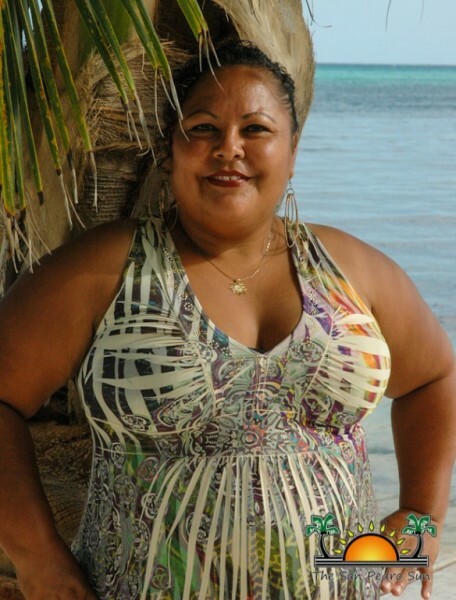 She hopes that by participating, she can share her love for island and its rich carnaval tradition. According to Cruz, who is originally from Honduras, over the past 18 years, this island has embraced her. She is proud to call Ambergris Caye and Belize her home, and wants to proudly represent her community. For Alamilla, being a contestant in this year’s pageant is a kid’s dream come through. She explained that she was born on the island, and has learned to love carnaval and is proud to be in this year’s event. General admission is $10 for adults and $5 for kids, while reserved seating is available at $15 for adults and $10 for kids. For more information on tickets, interested persons can contact Pamela Zetina at 604-6630 or Flora Ancona at 650-5710. This is the second consecutive year that such a pageant is being organized. The current Riena del Carnaval is Mrs. Leonor Rosado. Miss Carnival Pageant is around the corner!